“The Millennials” or “Gen Y”–all you recent college grads–are freaking out the older generation. And it’s probably your cell phone’s fault. But before you, there was Gen X and before that there was Bing Crosby and the crooners. And the young and their technology always freak out the older generation. In June, on the npr program On the Media Brooke Gladstone interviewed Paul Ford for a story called “Thanks for Everything, Bing“. 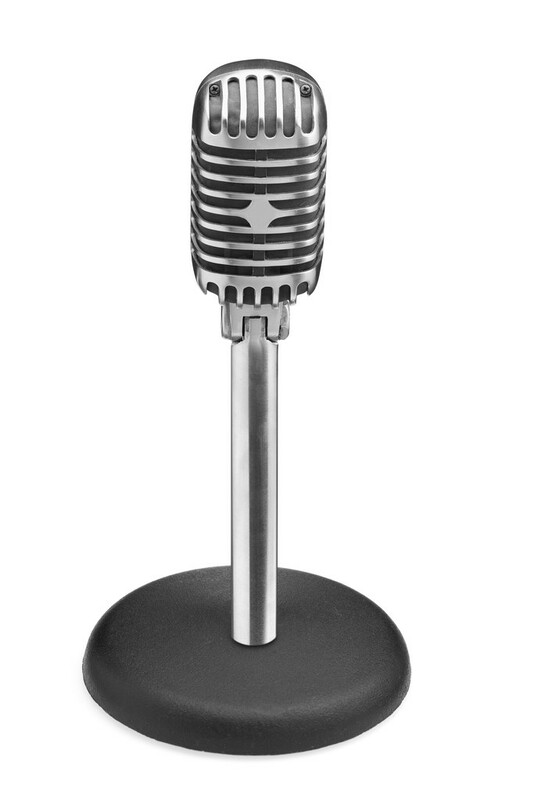 For Bing Crosby and the crooners the great technology was microphones and magnetic tape. Fast forward several decades and we have Gen Y–full of nimble multi-taskers who intuitively understand new technologies and new media. Surely employers need those skill sets. What millennials have to do is learn about the old culture that needs them and their skills, but might not understand them. Most workplaces haven’t completely adapted to people carrying screens around in their pockets that can do everything any computer has ever been able to do. All that technology in your pocket that you know how to use scares people–just like microphones and magnetic tape scared the older generation when Bing Crosby started crooning. Here’s what the enlightened folks at inc.com are telling employers to do in order to accommodate you Millennials! They argue that it’s time to stop complaining about these young whippersnappers and their bad habits and instead start figuring out how employers can attract young talent and use their skills to the company’s advantage. 1- Offer to research social media’s applications to business, then bring that to bear for your employer. Consult resources such as All Twitter and their article on Twitter Best Practices or Social Media Examiner and their article on Marketers Using Instagram. Show that this is what you’re good at by making it work for your employer. Demonstrate results and they’ll love you and your new technology. 2- Connect your “scary technology” to them. Here’s just one example: for their essay responses, a lot of professional schools ask applicants to sell themselves in as few words–or characters–as possible. That’s exactly what Twitter does–forces people to provide clear, concise, pithy messages and then compete with millions of others to get attention. It’s just a different way to say “pick me!” in as few words as possible. Think of ways to draw connections between your technology and the things your employers value. 3- Learn about technologies that were available when your employers and co-workers were your age. Many (in the age range of 50+) started working before the personal computer was widespread so typing wasn’t even a skill set they ever developed. Cordless phones were a technological innovation for that generation. Professionals in the 40+ age range might have had cell phones for most of their careers, but you’d have to be under 30 years old to have a career in which text messages and smartphone technology were part of the professional landscape when you graduated college. Appreciate those different perspectives as you bring your tech savvy skills to bear in a way that supports and improves the professional environment. “I can bring that document up on my phone and display it here in the conference room” etc. You have to talk people through what you’re doing on your phone if you’re using it in their presence. The older generations are suspicious of that technology. When you’re absorbed in it and they don’t know what you’re doing or why, it’s as if you’re having a private moment publicly. It’s that crazy discomfort every generation feels around the young people + their technology. It’s intimidating because it makes them feel like you’re not paying attention, not engaged with the matter at hand, disrespecting them, or doing something behind their backs. Chances are, you are not. But you need to know how it makes them feel and consciously work to mitigate all those anxieties. 5- Finally, prepare to be the “old” generation. Eventually you’ll age into the employers’ generation and the new college grads + their technology will freak you out. Your generation will write articles (probably not for a magazine!) about what a bunch of no-good bums Gen Z is. Be ready. Remember how it feels to be Gen Y on the cusp of your career. And remember there was a a Gen X before you and Bing Crosby before that. This entry was posted in Career Advice, Networking. Bookmark the permalink.